The night started with song. The words of Shehecheyanu, the Jewish blessing for gratitude at experiencing something new, washed over the crowd as Naomi Less sang: “Blessed are You who has enabled us to reach this moment.” We weren’t singing in gratitude for what had brought us here; rather, we were grateful to be, for the first time, confronting an issue that had been wrongfully denied and neglected for years within our community. 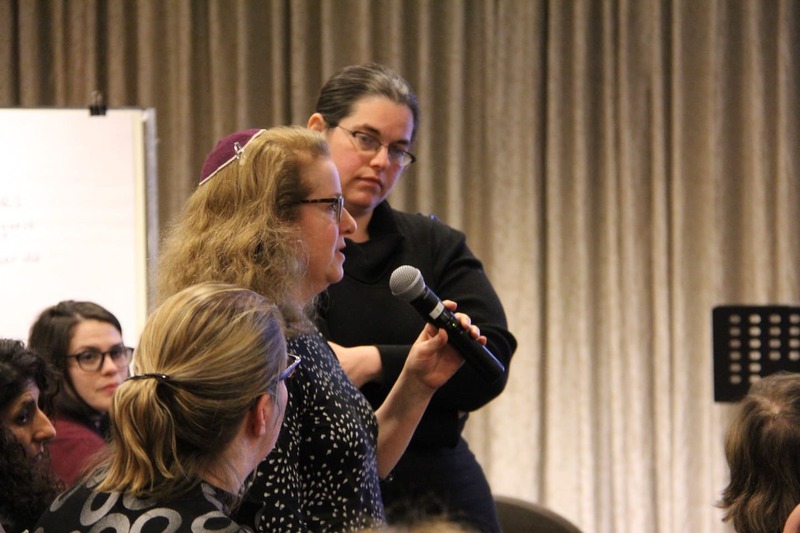 We, nearly 300 communal professionals, lay leaders, and members of the public, were at the “Revealing #MeToo as #WeToo in Jewish Communal Life” event at the Jewish Women’s Foundation of New York (JWFNY). 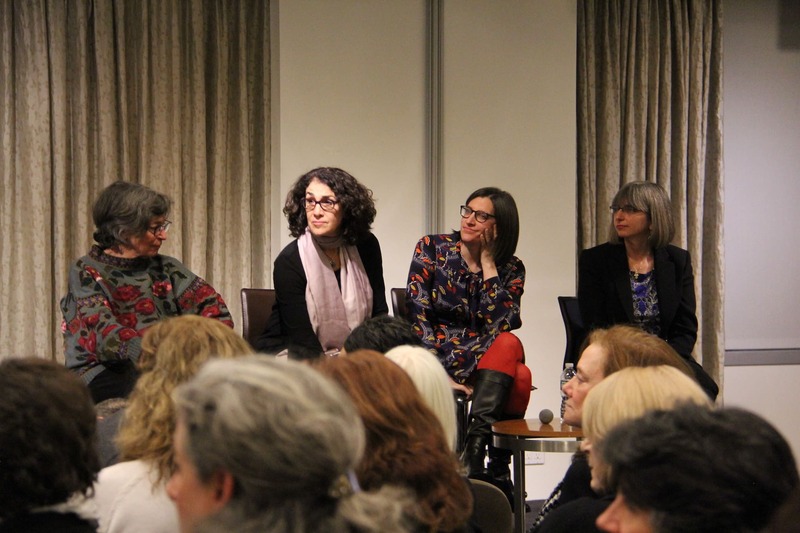 Using two events in the theater industry as a model, JWFNY organized the night to reveal the prevalence of gender-based harassment in Jewish organizations and strategize for the future. The first half of the night was storytelling. When I was first invited to the event as a teen reporter, I imagined that these stories would be long, court-like testimonies. I was wrong. Performers from the Jewish community, varying in race and gender stood from their seats, slowly walking to carefully-placed microphones spread throughout the audience. JWFNY had collected the stories of anonymous Jewish-community professionals. The performers read parts of these stories—moments taken from long accounts of gender-based harassment. For 40 minutes, the crowd was silent, except for sharp intakes of breath, sounds of surprise and disgust. The air was crackling with anger, sadness, pain. I had chills the entire time. The fact that the performers were standing within the audience amplified the night’s message: these stories were our own. This pain was the pain of our fellow community members. Exploring the issue of gender-based harassment is particularly important in the Jewish community; there is a strong misconception that our organizations are immune to the problem, simply because they are Jewish. Yet, the perpetrators in the stories were rabbis, bosses, colleagues, board members, and donors. Sitting in my seat, I was shocked and horrified. 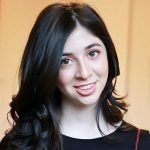 I had grown up deeply believing in the inherent goodness of my community; I thought that I would encounter issues like gender-based harassment outside of my Jewish bubble, not within. By the end of the stories, I felt nauseous and adrenalized, deeply disturbed and also eager to do something, anything, to make a difference. The event’s organizers anticipated this response, and the storytelling was followed by a Q&A with Deborah Meyer, the founder and CEO of Moving Traditions, Rabbi Joanna Samuels, the Founding Executive Director of the Manny Cantor Center, and Rabbi Mira Beth Wasserman, the Director of the Center for Jewish Ethics and an assistant professor of Rabbinic Literature at the Reconstructionist Rabbinical College. These three women were chosen for their expertise in workplace culture, culture at large, and Jewish ethics. Barbara Dobkin, a pioneering donor-activist who was the Founding Chair of Ma’yan, the Jewish Women’s Archive, and the Hadassah Foundation, moderated. The questions, even more than the answers, inspired me. Seeing the leaders of the Jewish community—the people I look up to, ranging from Rabbi Mary Zamore, Executive Director of the Women’s Rabbinic Network, to Steven A. Rakitt, President of the Genesis Prize Foundation—meaningfully discuss gender-based harassment gave me hope for our community’s future, hope for the possibility of truly entering a new age. Given the nature of this event, the panelists’ ideas were far from developed; we were, after all, at a community-wide brainstorming session. Nevertheless, I was impressed by the panelists’ thoughtfulness and sincerity. They recommended everything from starting conversations about gender-based harassment in middle school to having rabbis emphasize “tochecha,” the Jewish value of speaking up rather than staying silent, to asking donors to fund audits for salary gaps within Jewish organizations. Rabbi Joanna Samuels commented at one point during the panel, “You can’t do social change for other people. You’ve got to do it for yourself.” Indeed, we must recognize that significant social changes are necessary within our own community. The most inspiring moment of the event, though, actually happened a week later, when the stories of the survivors were only faintly ringing in my ears, and the sincere advice of the panelists was slowly becoming more of a memory than a reality. From JWFNY, the email read “Next Steps from Revealing #metoo As #wetoo in Jewish Communal Life.” The email explained that Fran Sepler, who was selected by the Equal Employment Opportunity Commission (EEOC) to develop their national curriculum on safe and respectful workplaces, will be instructing a group of Jewish communal professionals to deliver this training to Jewish organizations, with the goal of reaching every Jewish workplace. The email also included links to educational webinars, Facebook groups dedicated to gender-based harassment issues, and a place to share stories. As I read the email, that same rush of hope that I felt during the event’s first few minutes of song, hope for our community’s future, hit me suddenly and strongly. In the spirit of the Shehecheyanu blessing, thank G-d we are finally here. Now let’s keep going. For more on sexual assault, please visit our Resources section. Ayelet Kalfus is a 18-year-old New Yorker. Her passions includes science, writing (especially creative nonfiction), and staying up too late. She loves exploring her many interests and is involved in a ton of extracurriculars, both within and outside of school.